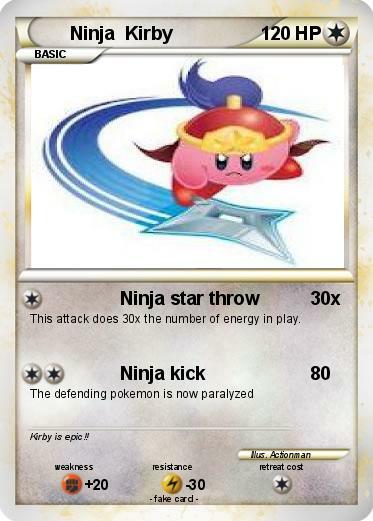 This attack does 30x the number of energy in play. Comments : Kirby is epic! !